These options are full of vitamins and minerals, healthy fats, protein and good carbs for energy too. Copy this or come up with a similar version for yourself. And remember, have it ready on Sunday because if you wait ’till after your week begins to plan your snacks, you’ll get caught on that crazy hamster wheel and you won’t get off ’till Friday. 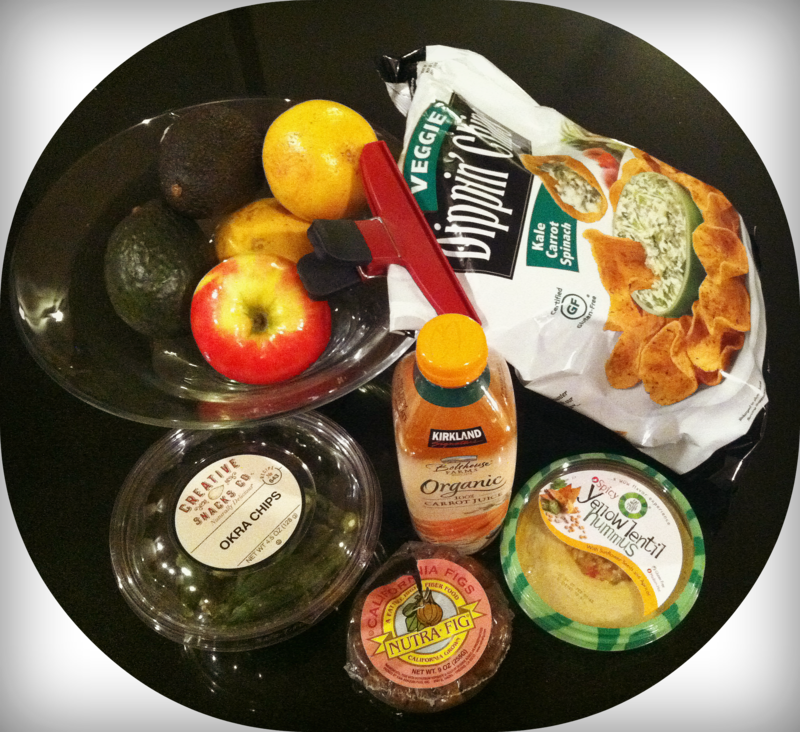 Take control of whats going into your mouth and prepare/plan your snacks for the week.